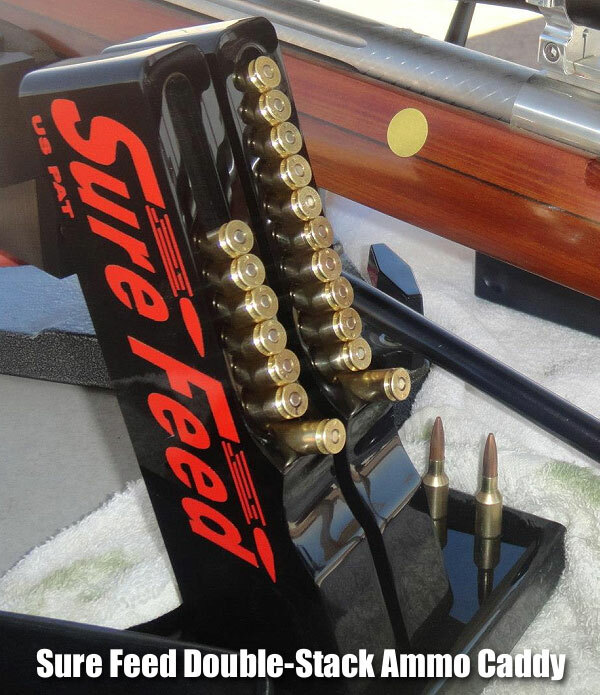 To order a Sure Feed Cartridge Caddy (either the original single-stack or the new double-stack model), send email to sel248 [at] aol.com, or call Tim at 817-581-7665, from 10:00 am to 5:00 pm. Speedy adds: “Tim is very accommodating and will build just about whatever [size caddy] you want.” Single-column caddies are $85.00 (short) and $95.00 (tall). Call for prices on the double-stack models. 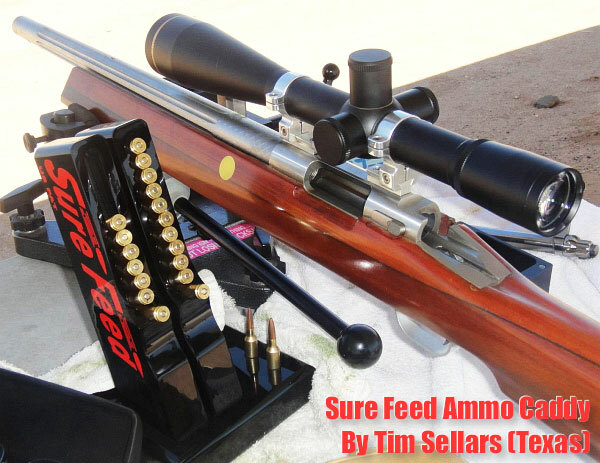 Share the post "New Double-Stack Sure Feed Ammo Caddy by Tim Sellars"